Since 2003, Never the Same Boutique LLC has been a premier provider of post-surgical supplies for women who have gone through a mastectomy. As a locally-owned and -operated business with over 10 years of experience, we strive to help chemotherapy and radiation patients receive customized products for their needs. We are locally-owned and -operated by a cancer survivor, extending compassion and empathy to every woman we work with. We help chemotherapy and radiation patients receive customized products for their needs. Our focus is truly on the individual. Our goal is to provide all the products you need under one roof, backed by expertise and knowledge that’s unparalleled. We offer a sensitive, highly trained staff to assist with your shopping and selection. If we don’t have what you need, we can order it for you! We put you first, and we’ll do what it takes to get you everything you need. 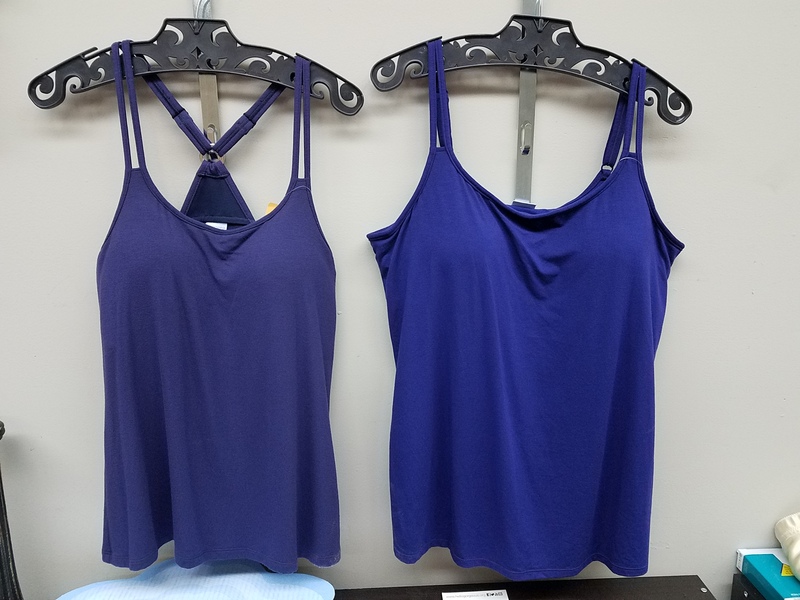 At Never the Same Boutique LLC, we carry silicone breast forms, post-surgical camisoles, wigs, hats, turbans, scarves, medical alert bracelets, mastectomy bras in Georgia and more. We have created this selection of quality products to provide everything under one roof for anyone going through chemotherapy or radiation therapy. As a cancer survivor herself, the owner knows the wants and needs of our customers, and our staff understands that once a person receives a cancer diagnosis, they are Never the Same. Our sensitive, trained women provide a warm, private atmosphere where you can get the specialized items you need. We’re here to deliver personalized service that goes above and beyond.Never the Same Boutique LLC offers great gift ideas, too! From pins, to bracelets, to beautiful scarves, we offer a wide selection of thoughtful gifts for your loved one. Our staff would be happy to assist you in choosing just the right item. If you’re shopping for yourself, we can further assist you with customized bras, wig measurements and breast prosthesis in Georgia. We truly are your one-stop shop. Our goal is to provide the service and selection that will help you look and feel your best, to help you put your diagnosis behind you and get back to living your life. Stop in Never the Same Boutique LLC today to see our products. If we don’t have what you need, we’re always happy to order it for you! 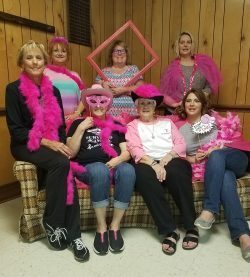 Proud members and supporters of Breast Cancer Awareness Foundation, a non-profit dedicated to aiding breast cancer survivors during and after diagnosis. At Never the Same Boutique LLC, our friendly staff is available to help you find the specialized products you need, customized to for you and your lifestyle. "Gail had everything that I needed and more, love ya Gail!"